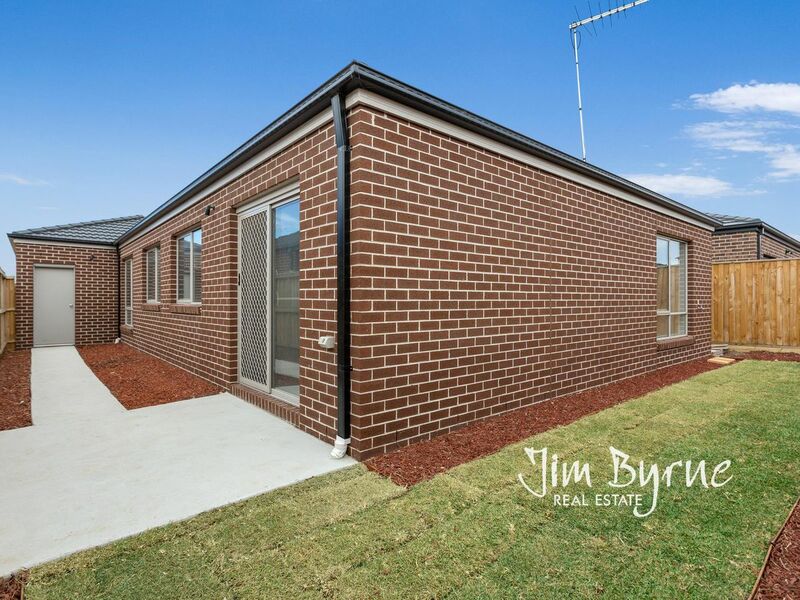 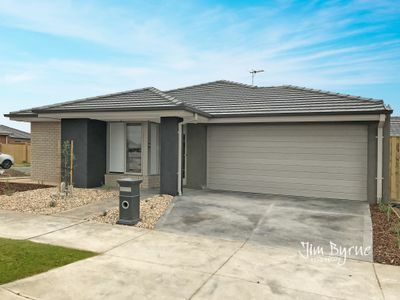 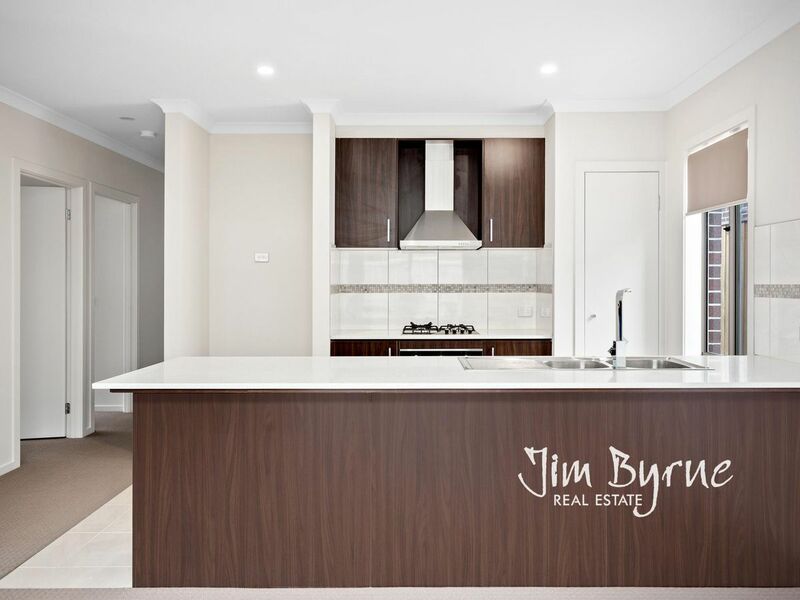 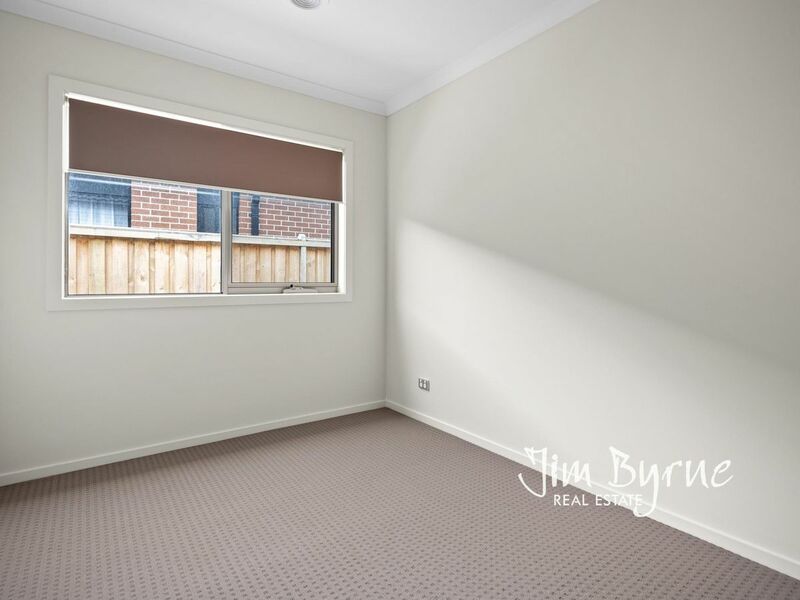 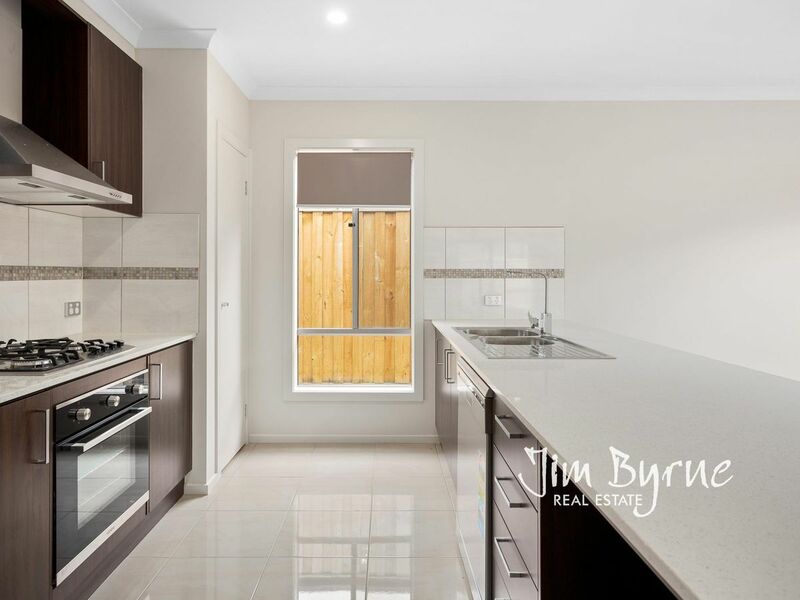 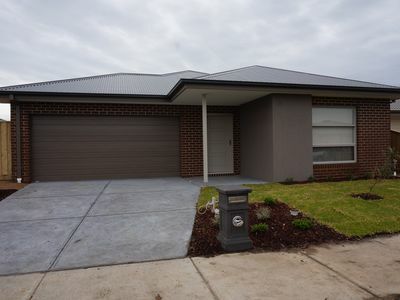 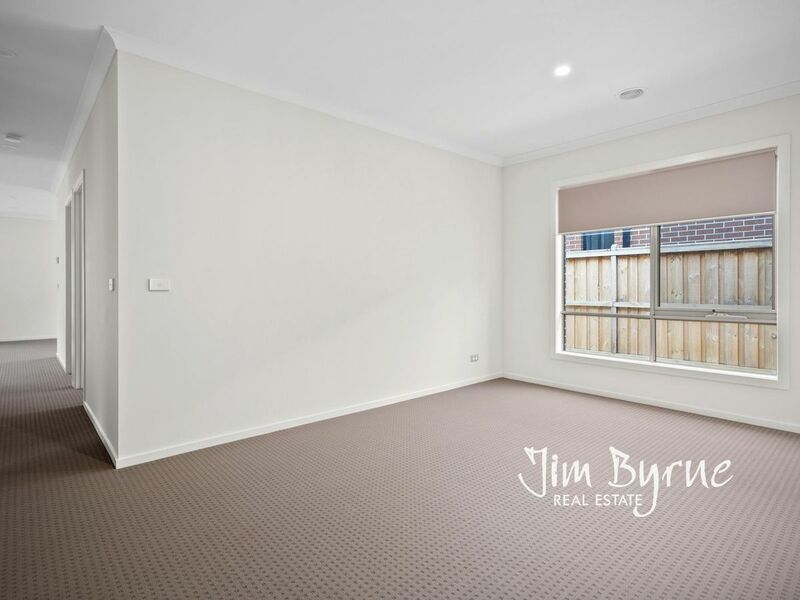 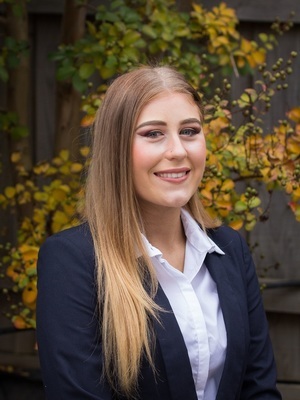 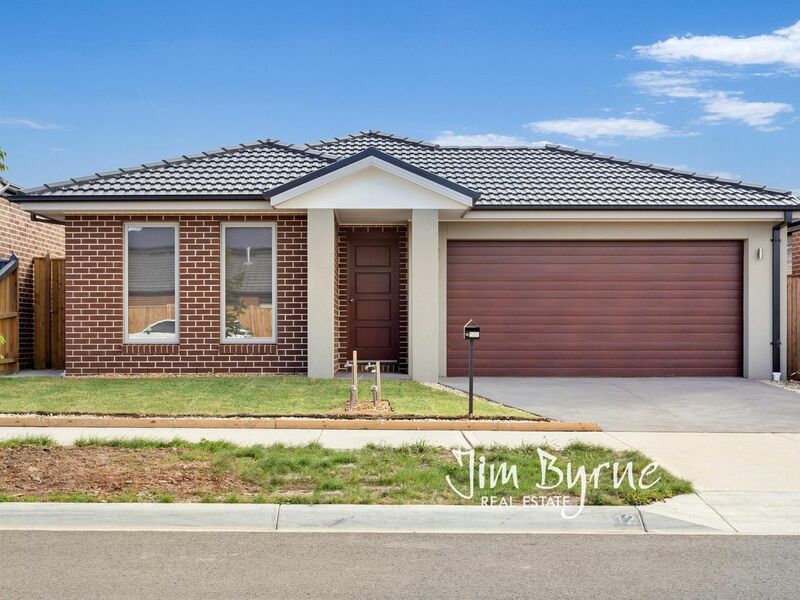 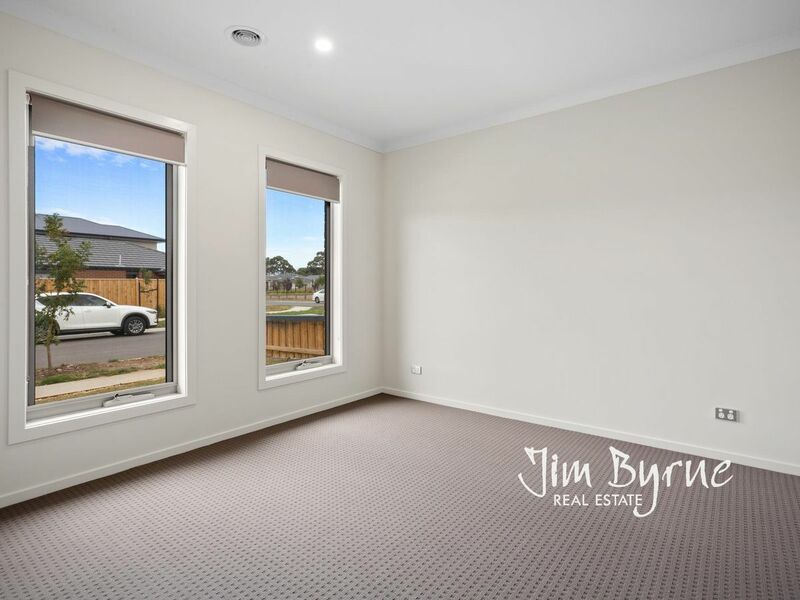 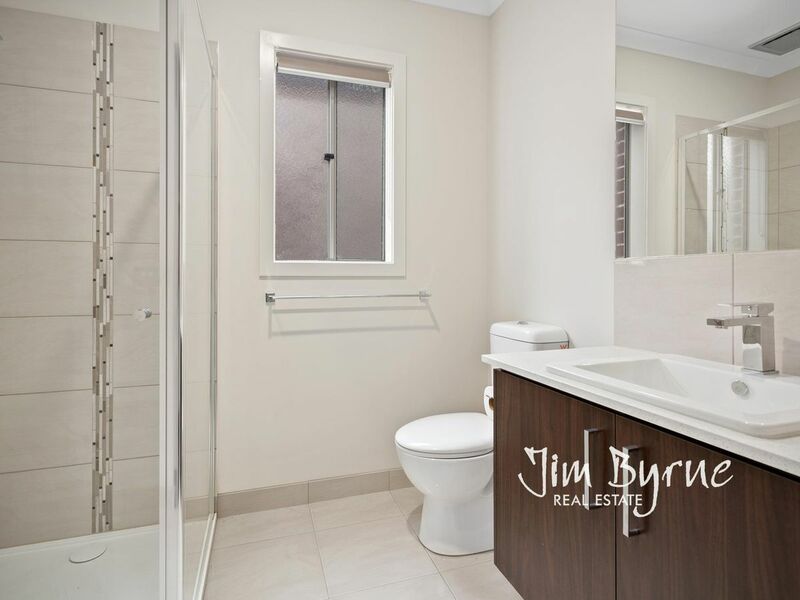 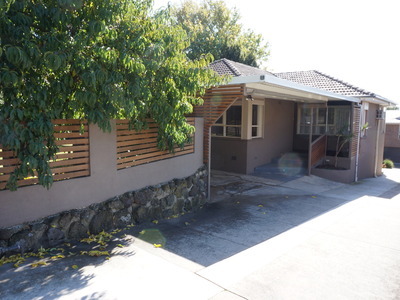 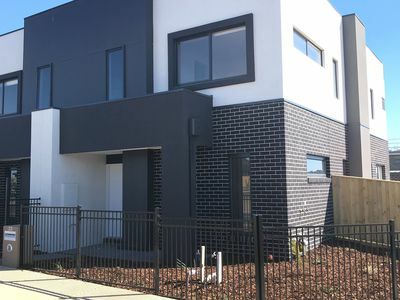 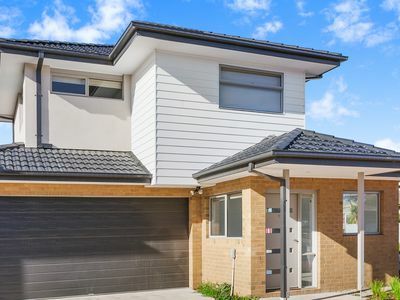 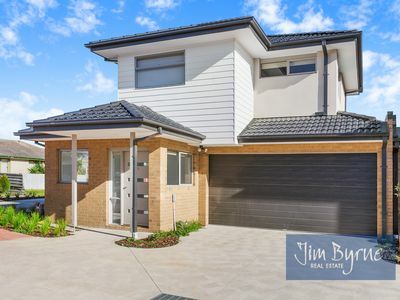 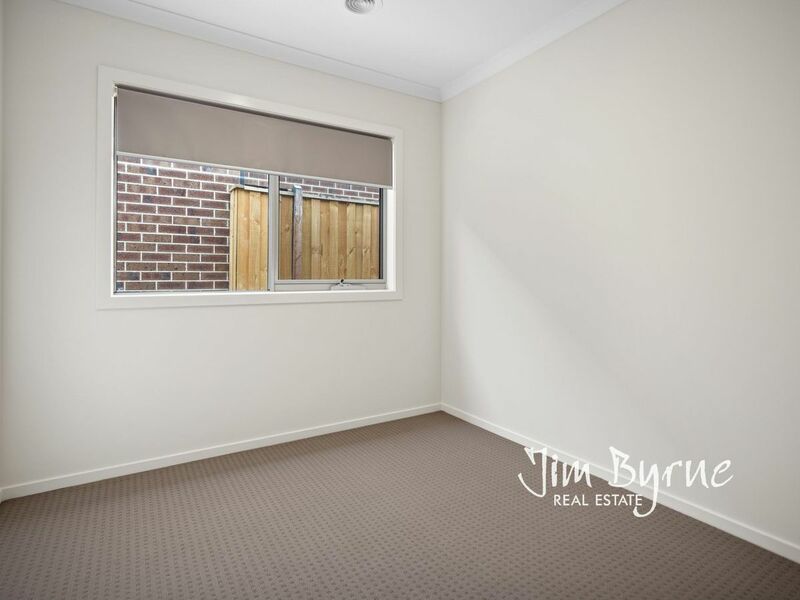 Located in the Officer just minutes from a variety of schools, shops, parks, sporting facilities and located close to Monash Freeway access, you cannot find a more convenient location. 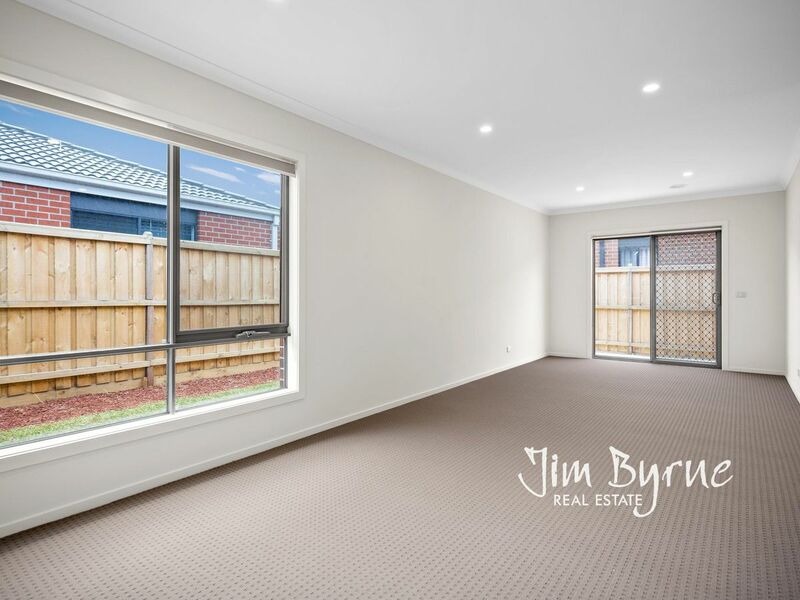 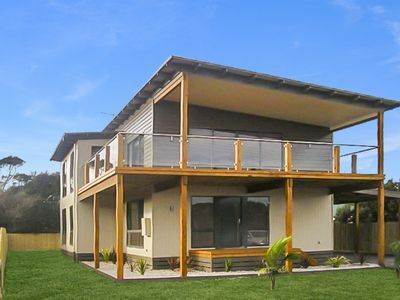 The home features 2 separate living areas, an open plan kitchen and living area with sliding doors proving of space for kids! 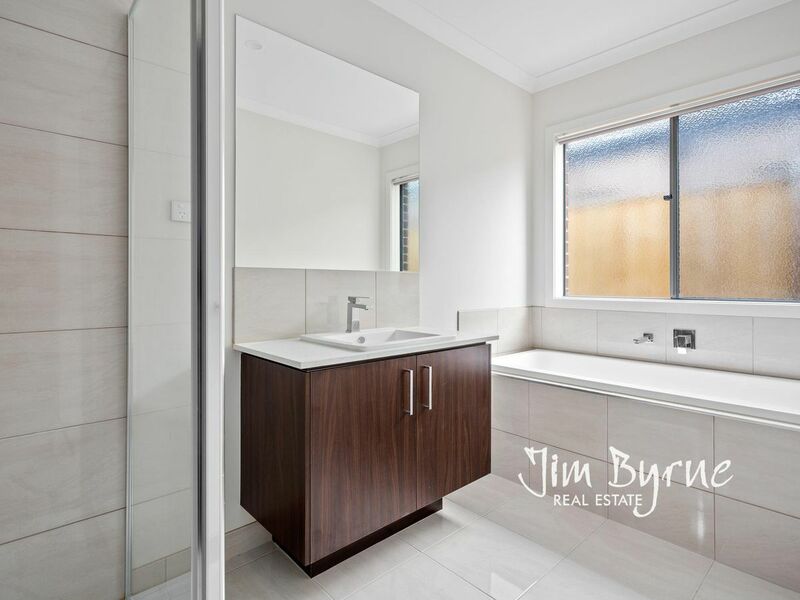 The master bedroom includes an ensuite and walk in robe while the remaining 3 bedrooms have built in robes.